If you are looking for a debt consolidation merchant account, you have come to the right place. Even though debt consolidation is considered a high risk industry when it comes to credit card processing, we can certainly help our clients obtain and maintain this type of merchant account. In the credit card processing industry, almost 90 percent of all merchant service businesses and credit card processors will not allow debt consolidation agencies or collection agencies to obtain merchant accounts. This is due to the high chargeback ratio that has become almost standard for this business type. It is also due to the fact that the business’ clientele are looking to lower monthly payments and interest rates and unfortunately may have trouble financially. 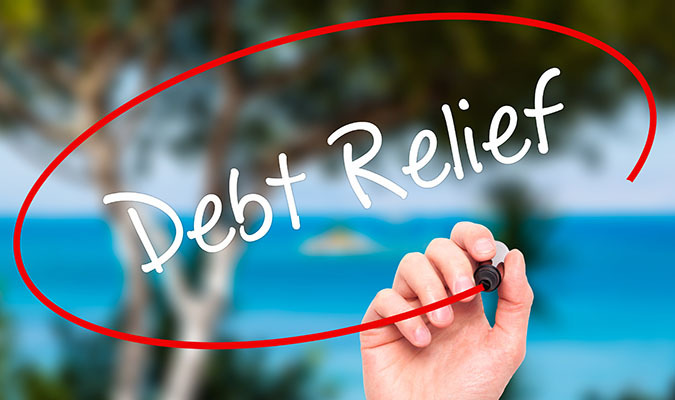 At High Risk Provider, we have done extensive work in the debt consolidation industry. Our team of high risk specialists can help you secure a debt consolidation merchant account and help you manage your chargebacks as well. With this combination, you can be sure that your merchant account is set up correctly and will not be terminated due to your industry type or excessive chargebacks. We currently have both domestic and international banks that are willing to board debt consolidation merchants, depending on your business’ needs. Our experts will be able to better tailor a solution either domestically or internationally after speaking with you and learning about the current business status and your usual transaction types. If you are interested in obtaining a debt consolidation merchant account, please fill out the form on the right side of this page. One of our high risk specialists will reach out within 1-2 business days to explain the application and the approval process. We look forward to being able to help you!